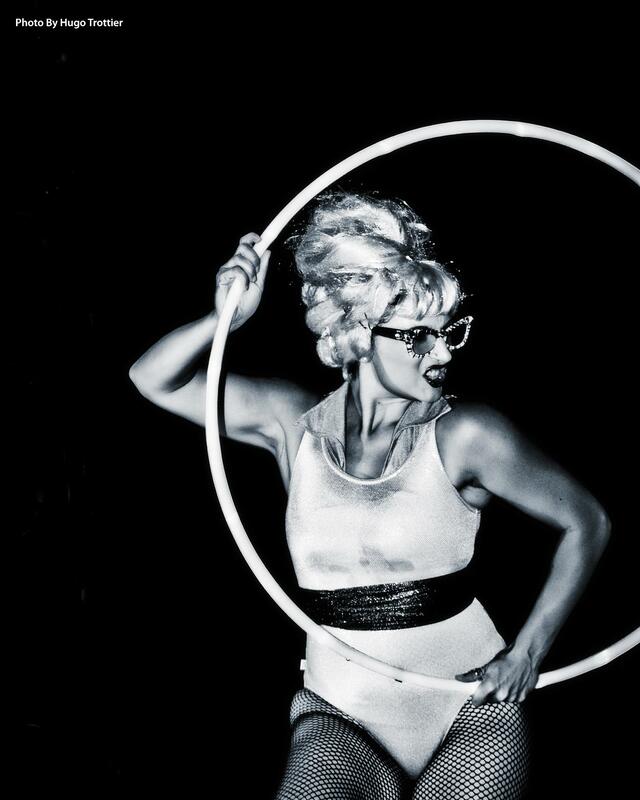 Lady Hoops and Velma Candyass are headed to Toronto to perform with the lovely Red Herring in Babes in Space. The show will take place August 25th at 783 College Street Toronto. To buy tickets in advance on Eventbrite click here. If you are in the area please stop by!